70018-SS is rated 5.0 out of 5 by 1. 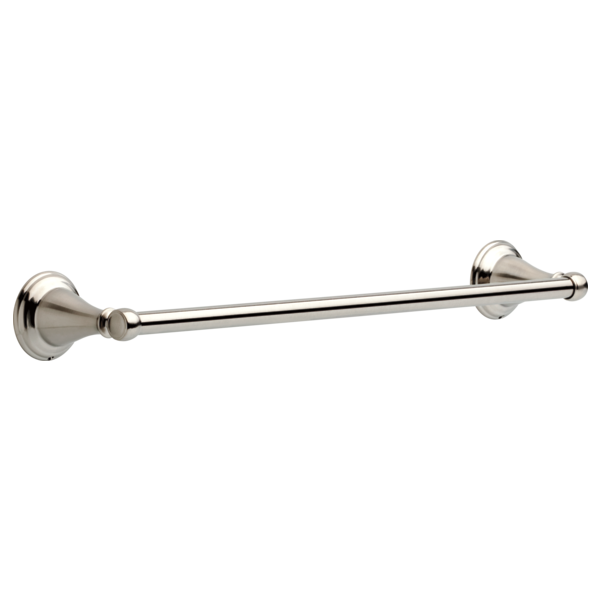 Complete the look of your bath with this Windemere 18" Towel Bar. Delta makes installation a breeze for the weekend DIYer by including all mounting hardware and easy-to-understand installation instructions. You can install with confidence, knowing that Delta backs its bath hardware with a Lifetime Limited Warranty. Rated 5 out of 5 by jean from Beautiful and practical This Delta Windemere towel bar is both beautiful and practical. This style blends with many other Delta fixtures. The bar is sturdy and mounted with hidden screws. Can the Windermere stainless towel bars be used in the shower without damage to the Brilliance finish? 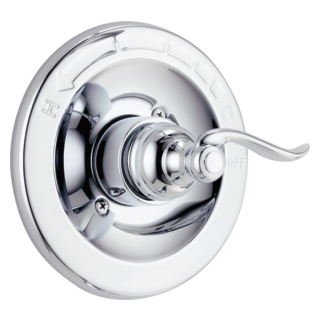 Hi: I recently installed the Windemere Town Ring Brillance Stainless Finish. Now, I want to install a toilet paper holder and 18 inch towel bar with same finish. Can you provide the correct product nbr for each? Where is this finish in online order? Is the Windmere towel rod #70018 all one piece or are the ends separate from the bar? does the Windemere accessories come in the brushed nickel finish? it looks like the color but when you select it it says stainless ? Thank you for your question. 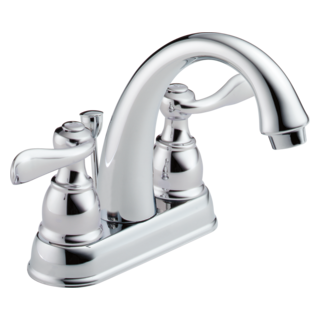 Delta Faucet model 70018 is available in Chrome, Stainless Steel, and Oil Rubbed Bronze. Stainless Steel is very close to the Brushed Nickel finish in the shower.